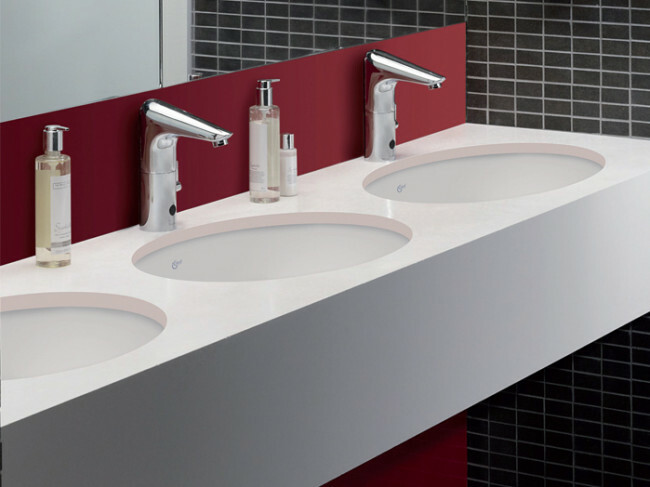 Ideal Standard Offers a comprehensive public washroom water management solution. 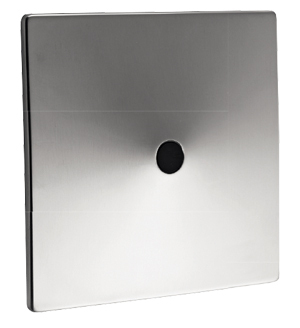 Ceraplus is an advanced electronics and proximity senaors control basins, urinals and WC,s to ensure that water is only used when it is required. 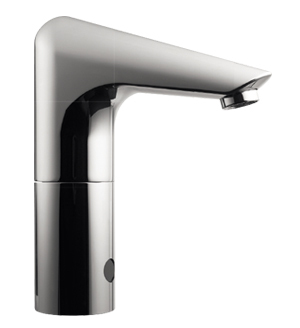 CERAPLUS elongated basin spout mixer electronic with battery. A 3795 with powe supply 230 V or A 3794 with battery.